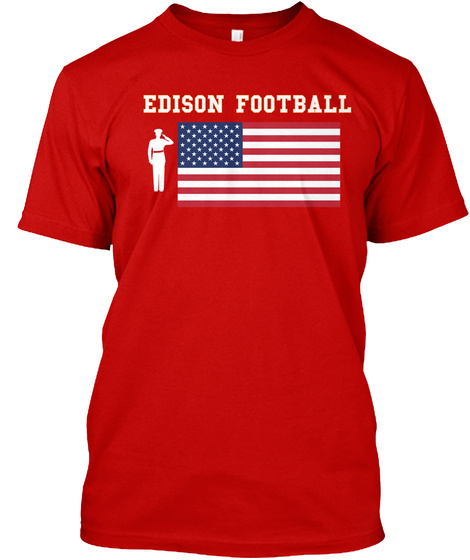 Support Edison High School Football by buying a red, white and blue shirt! 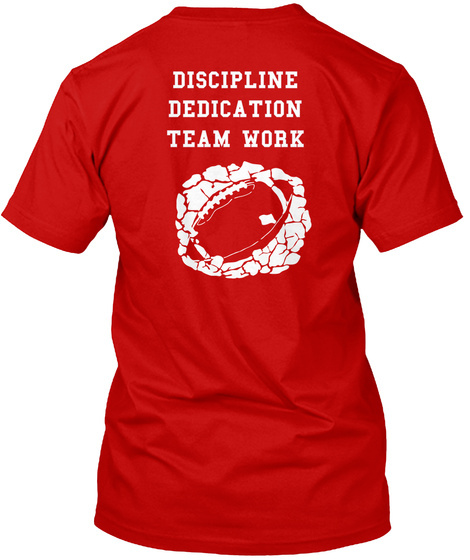 You will be ready to kick off our season with us on September 9, 2016 as it will be our red, white and blue theme!! We will proudly honor our military at our season's first game! !